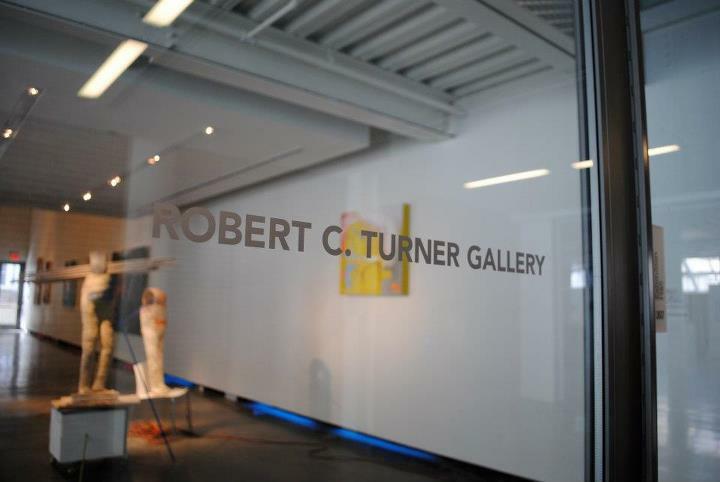 The Robert C. Turner Gallery is a professional gallery space at Alfred University that is run and organized by students and also features student exhibitions during the Fall and Spring semesters. Our mission at the student-run Robert C. Turner Gallery, under the auspices of the School of Art and Design at Alfred University, is to serve as a forum for the professional and experimental display of student artwork, organized by students, for everyone. In keeping with the educational goals of the School of Art and Design, the Robert C. Turner Gallery seeks to provide a forum for current, innovative and relevant ideas in art; to facilitate non-curricular as well as curricular learning; to establish local, regional, and global connections; and to maintain a student run professional gallery space driven by creative and conceptual freedom. Visit the Robert C. Turner Gallery website.